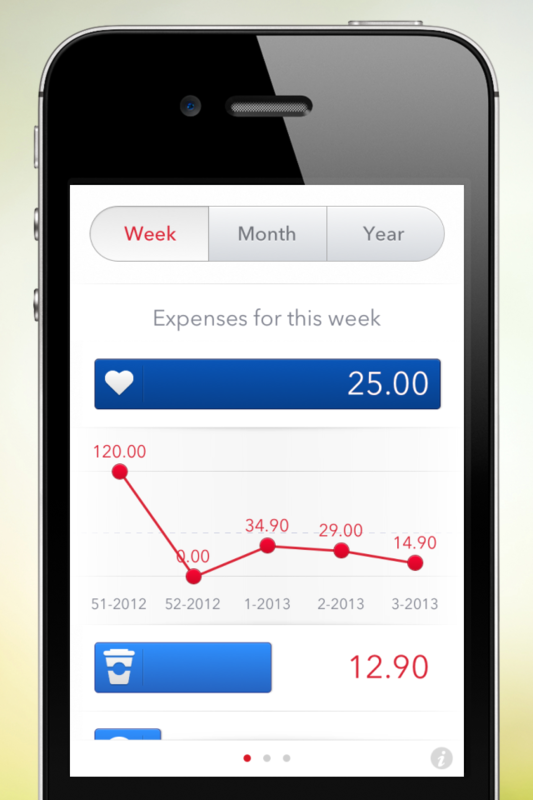 If you like simple, well-designed applications will love Next, an expense management application with an interface more attractive. 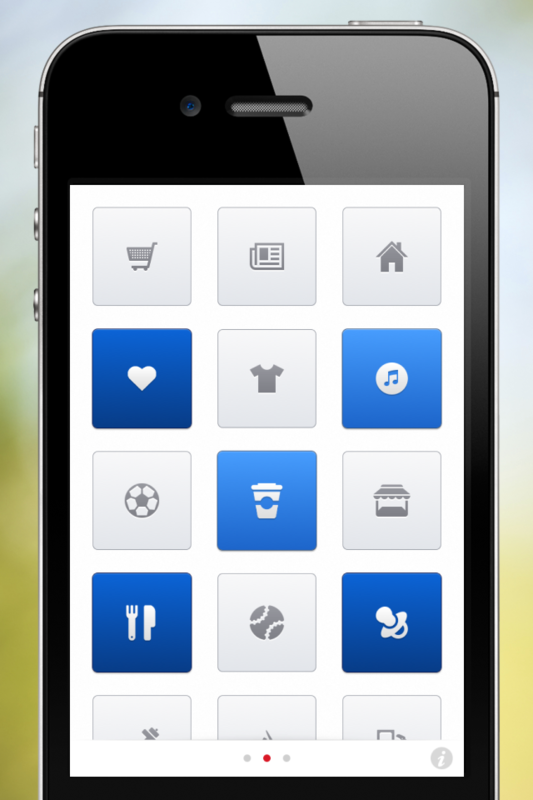 Applications to manage your expenses are many, what makes it special is Next appearance and how to use it in the main window will have a few simple icons with the categories in which we can frame our expenses, without text, so you decide yourself where each expense inserted, there very specific icons: clothing, gasoline, home, etc.. 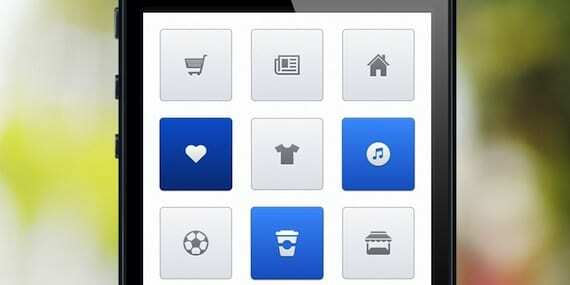 But there are icons that can serve you for many things, you can frame your experiences in several categories or adapting the use of icons to your expenses. 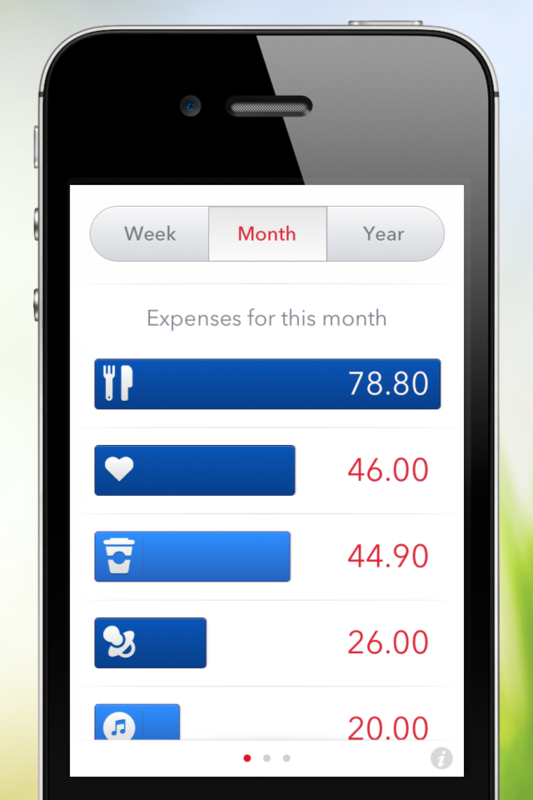 The icons used are colored in light blue, and higher expenses in dark blue. If you glide your finger to the right we find several graphs where we can easily see that we spend more or less money, and not only that, if you click on the bar of one of the charges will show another graph comparing the same expense in months. 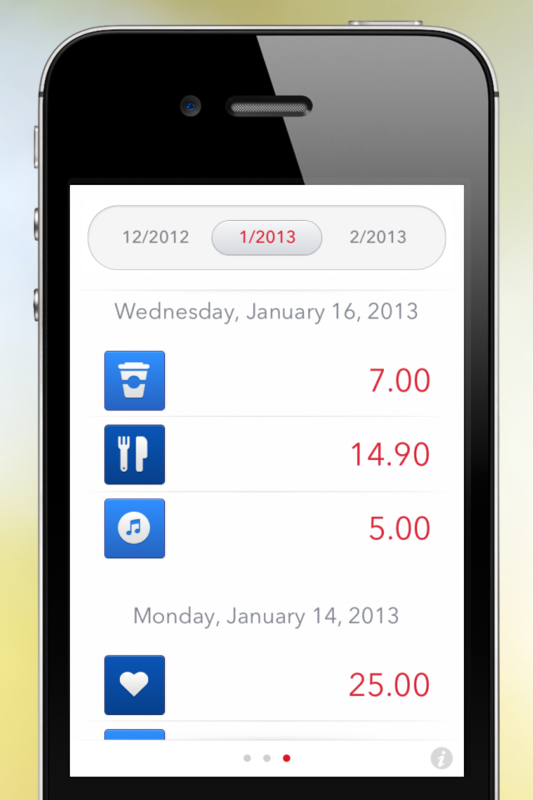 In this section we can see the expenses for weeks, months or years. If slip to the left we see a further breakdown of the costs itemized by day to see in more detail we do our expenses. All this with animations and sounds Tweetbot or Clear type, so if you like these apps you'll love Next. If we have to remove a defect is not translated into Castilian and you can not add custom notes to the cost, so if you have any specific expenditure that we do not want to differentiate. Also their price, which may be 0.89 euros rises to € 1.79, which is not much if you think it is an application that will use every day, but more than you are used to paying. Probadla and comentaís us. And if you use a different one to do the same function which comentadnos and why, we want to know your opinion. 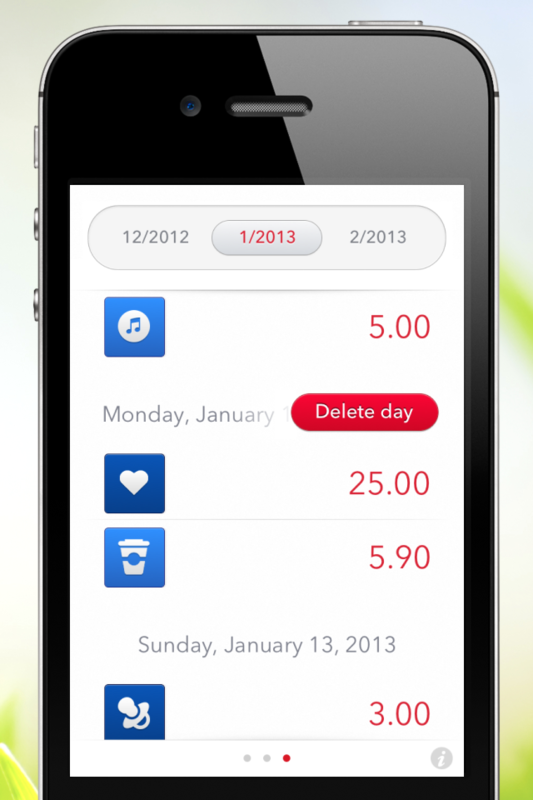 Article Next: a very well designed to control your spending has been originally published in News iPhone .